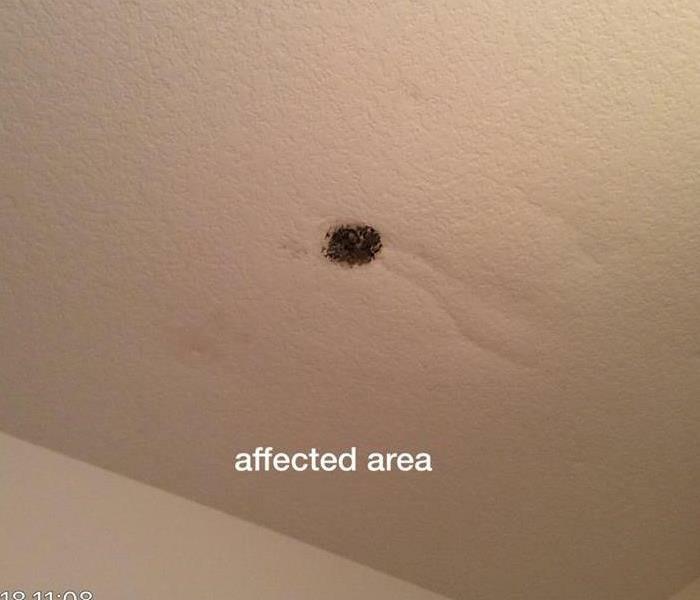 Whether it is your home or business that has been damaged by a storm, fire or has been sitting with mold for a while, our immediate concern is to prevent additional damage. We will take protective measures to make sure the facility is protected from the elements. Sometimes temporary roof tarps and boarding up of windows is necessary to secure the building in order for us to remove the water and debris. Our highly trained staff asses the situation and create a Work Plan so that you know exactly what the process is going to be. It can be a stressful situation, but we are here to help.